Marsha is well-known in Kearney after leading several non-profits and from her work at CHI Health Good Samaritan . 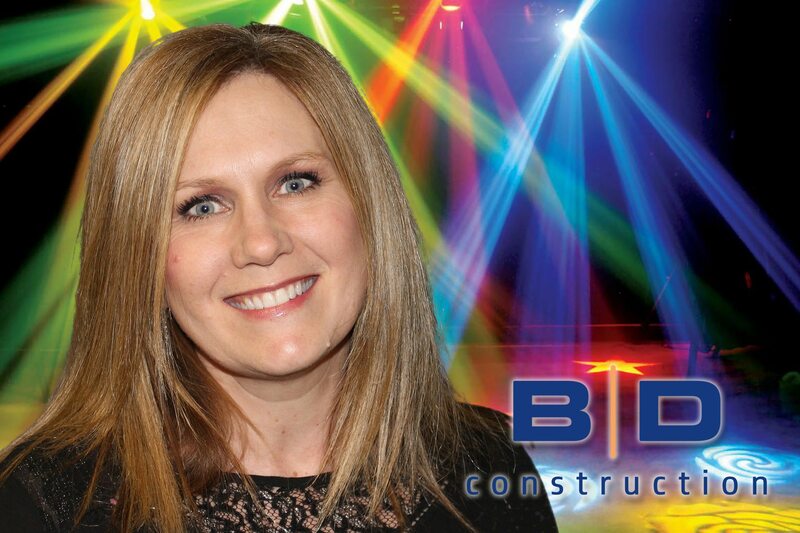 However, for the last two years Marsha has put her years of experience in construction to use, leading marketing and community outreach for BD Construction. She and her husband Curt are parents to Drake and Detrick. Marsha is on the Kearney Area Chamber of Commerce Board and is an Envoy, on Holy Cross Lutheran Church Stewardship Committee, a planner for Go Red for Women, is on the MONA Spirit committee, and CHI Health Community awards steering committee. Notice the resemblance between Marsha and Ronda Andersen? They’re sisters. We’ll see if that gives Marsha and her partner a practice or talent advantage. Go-to dance move: A high kick. Words to describe what I look like when I’m dancing: Remember the TV program “Solid Gold?” Like that.